hd00:06Sesame. They planted sesame. 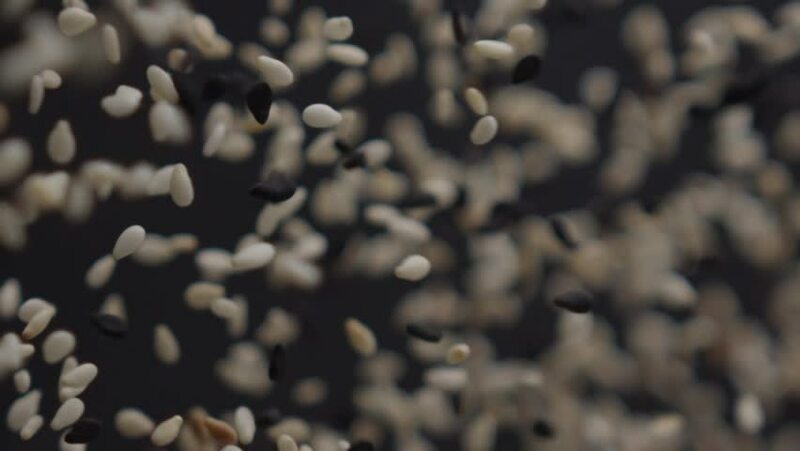 Flying sesame in slow motion. hd00:46snow falls slowly against the background of a Christmas tree or pine. New Year, Christmas, Winter.